This edition of MRM’s Daily Bite features Grubhub and Yum! Brands, Cali Group, HotSchedules, Chilli Flames as well as Verifone and Apptizer. Yum! 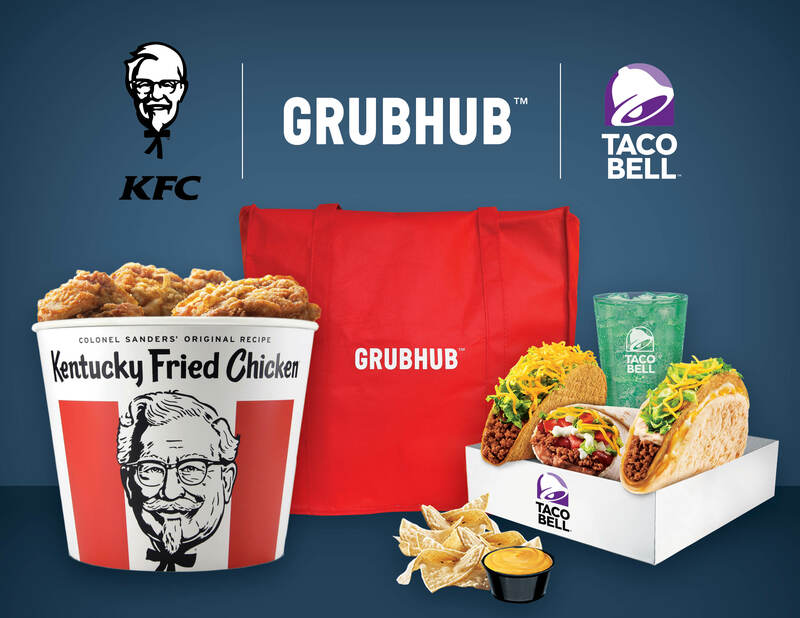 Brands and Grubhub are partnering to drive incremental sales to KFC and Taco Bell restaurants in the U.S. through online ordering for pickup and delivery. YUM also entered into an agreement with Grubhub to purchase $200 million of common stock, subject to customary closing conditions, an investment that will provide Grubhub with additional liquidity to accelerate expansion of its industry-leading U.S. delivery network, drive more orders to YUM restaurants, and further enhance the ordering and delivery experience for diners, restaurants and drivers. KFC, Taco Bell and Grubhub will work with franchisees to test and roll out online ordering for pickup and delivery to thousands of participating restaurants in the U.S. markets Grubhub serves. KFC, Taco Bell and Grubhub will work with franchisees to test and roll out online ordering for pickup and delivery to thousands of participating KFC and Taco Bell restaurants in the U.S. markets Grubhub serves. When the initial phase of this Grubhub partnership is launched over the coming months, KFC will offer door-to-door delivery of its freshly hand-prepared Original Recipe® chicken and other menu items to consumers in the U.S. The partnership will help bring Taco Bell’s innovative menu items like Doritos Locos Tacos and the signature Crunchwrap Supreme® to more Taco Bell fans where, when and how they want it. 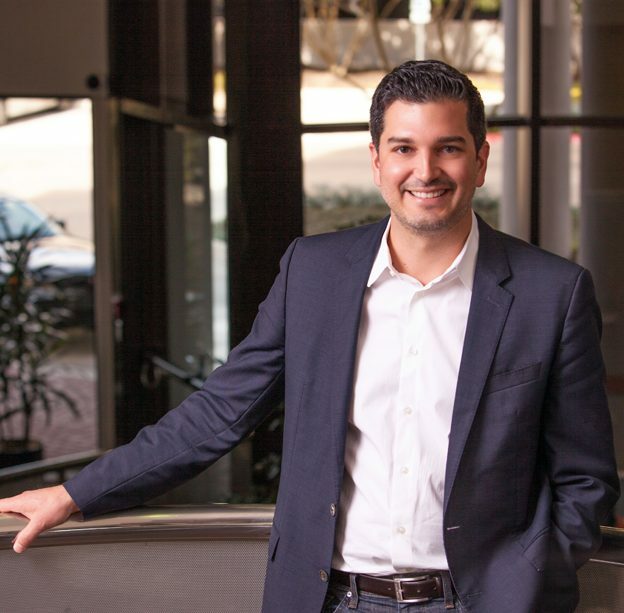 Cali Group plans global expansion for its restaurant operating subsidiary, CaliBurger to grow in regions spanning North America, the Middle East, Asia, and Latin America, with new domestic locations expected to pop up in Seattle, Washington D.C., and an all new flagship store in Santa Monica, California. 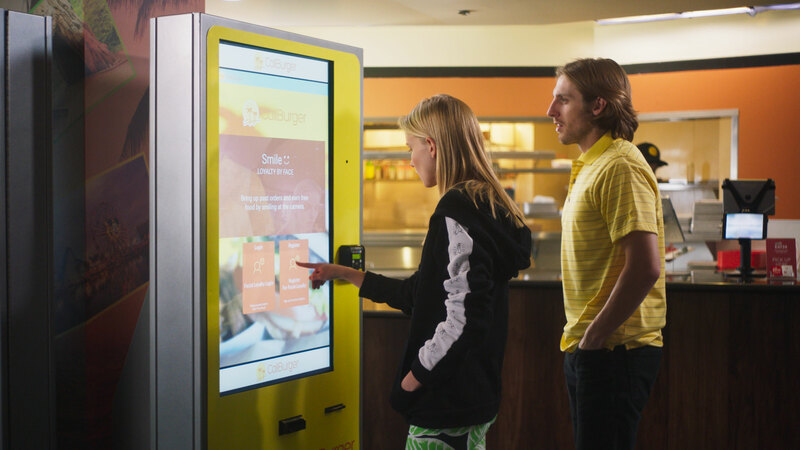 Cali Group face-based loyalty and payment ordering kiosks and Flippy, the burger flipping robot, will be introduced at multiple CaliBurger locations throughout the year. And, within the next 12-14 months, CaliBurger aims to deploy the unified Cali Group C-Vision™️ technology platform, where the entire restaurant will be operated from one app on a single tablet. Additionally, later in 2018, CaliBurger is planning to open new in-line restaurants in the Washington D.C. area and drive thru formats in Maryland. Following, will be the opening of a new flagship store in Santa Monica, slated to arrive by the end of the year. Plus, the brand is planning to open additional stores throughout 2018 in the UAE, Kuwait, Saudi Arabia, and Bahrain. HotSchedules®, is launching its OpX Roadshow, a half-day event packed with cutting-edge educational content on emerging trends and premier networking opportunities for executive restaurant leaders and operators. The OpX Roadshow will feature an overview of national industry trends, panels from experienced restaurant leaders, as well as deep-dive educational and networking sessions on the local and regional issues impacting multi-unit and enterprise brands. Predictive scheduling and labor compliance challenges will be among the timely topics covered in a panel during the roadshow’s first two stops in Portland and Seattle. HotSchedules’ solutions experts will also share the best practices and business results achieved by top brands using HotSchedules workforce and intelligent back office solutions. The OpX Roadshow events will take place on February 27 in Portland, Oregon, followed by Seattle on March 1, and Los Angeles on March 13. Additional OpX Roadshow dates and locations, including Atlanta, Georgia and other cities across the U.S. will be announced in the coming months. 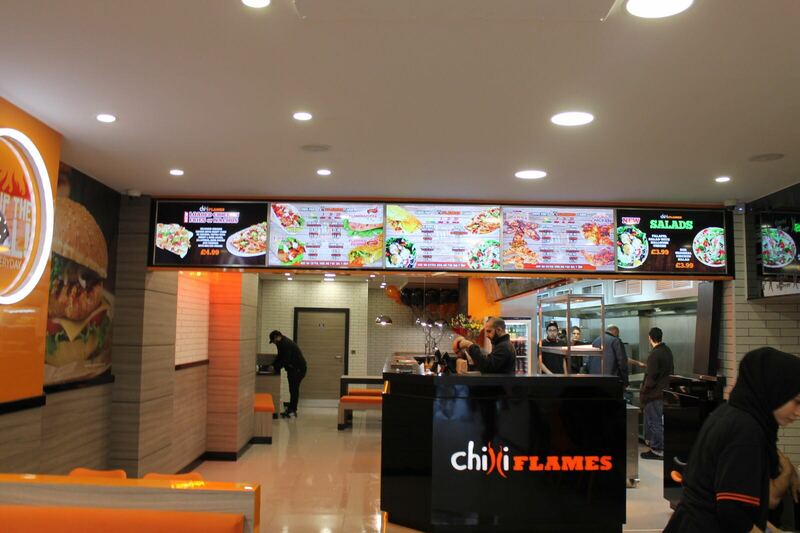 Chilli Flames, which already has four successful branches in the Midands, launched its first Welsh branch in Cardiff creating over 20 jobs. The restaurant will officially opened its doors on St Mary Street this Saturday with a launch party. 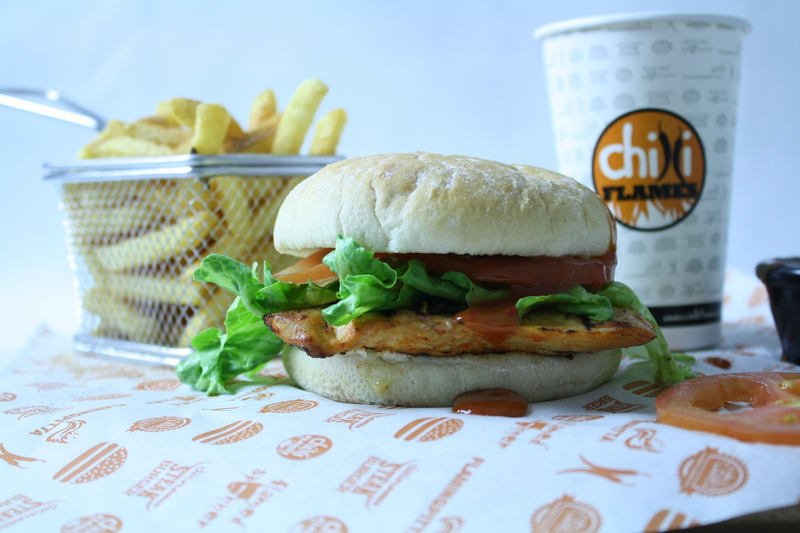 The restaurant serves grilled chicken, burgers, wraps, pittas which come with a choice of their secret marinades including lemon and herb, medium, hot or extra hot sauce. Other dishes include loaded fries, chicken nachos, salads and a dedicated vegetarian menu. The decor of 50-seater restaurant features an open kitchen with orange themed interior and wood panelling. The new opening is part of an ambitious growth strategy for South Wales targeting five more openings by 2020 creating over 100 new jobs. The restaurant has also signed up with UberEats and Deliveroo for those looking for a takeaway option and is certified Halal. Customer experience is a key factor that drives loyalty and merchant growth. And, creating a consistent, convenient consumer experience is especially tough for small businesses competing in the quick-service and fast-casual restaurant space. To offer services and experiences that can rival bigger national chains, small businesses can leverage the increasing number of powerful third-party applications that make it easy to onboard and use, and reach their connected customers. A study by eMarketer found that smartphone users are more comfortable with app-based purchases and digital payments of all kinds. And according to a report by BI Intelligence, orders placed via smartphone and mobile apps will become a $38 billion industry and make up nearly 11 percent of all quick-service restaurant sales by 2020. That’s why Verifone has partnered with Apptizer, a mobile order-ahead app, which will automatically do the backend work so a small sandwich shop, for example, can offer online ordering and in-store pickup, with a click of a button. That means a customized mobile app with the sandwich shop’s menu and payment options is automatically generated for them and their customers can start using the mobile order option right away. Developed for Android and iOS platforms, Apptizer on Carbon gives merchants the ability to receive and manage online mobile orders in one easy step. The Carbon family enables merchants to customize and integrate any POS software and third party applications. It’s designed with dedicated merchant and consumer facing devices for optimal business management and consumer engagement thatfit a variety of environments including restaurant, hospitality, and retail.